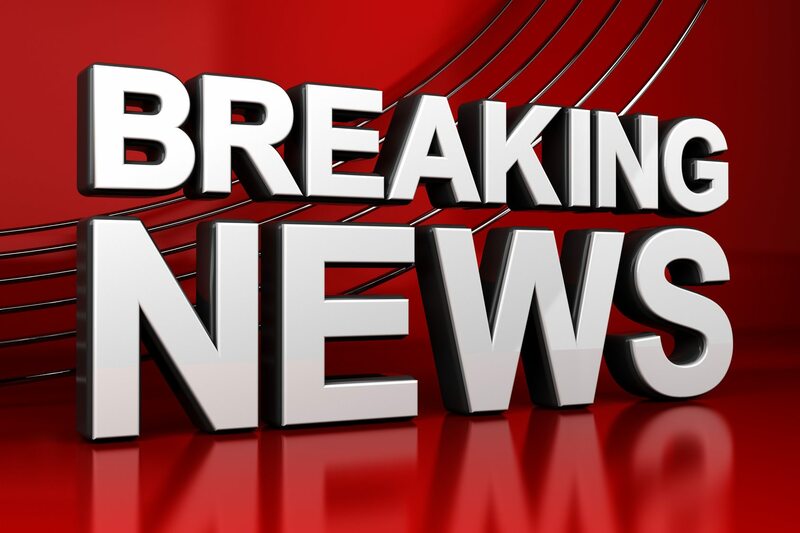 Early this morning officers were called to a home in Stratford where a 28-year old man was overdosing. When police and paramedics got there, the man was up walking. He had been unconscious because of a suspected opioid overdose. The woman had given the man Narcan and CPR and police say it likely saved the man’s life. 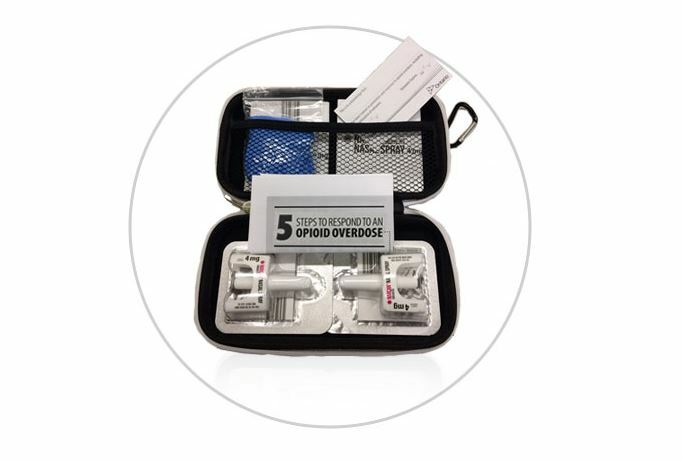 Police remind members of the public that when you witness an overdose, the Good Samaritan Law applies, and you are protected from being charged, including possession of an illegal substance. They also say it is very important to call 9-1-1 after giving someone Narcan as the effects can be short-lived. 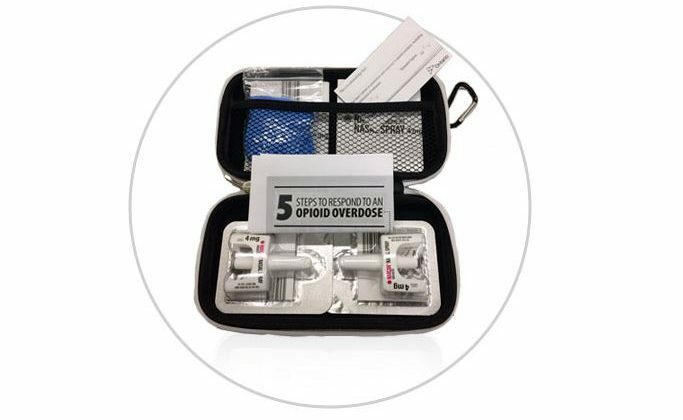 Narcan kits are available at most pharmacies free of charge.